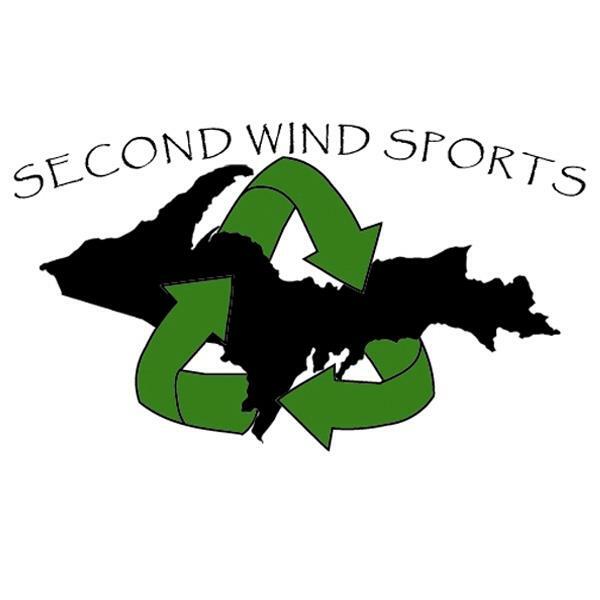 Located in the lower level of our Houghton store lives Second Wind Sports. This is our consignment shop where we take in consignment items, trade-ins, and off season items marked at unbelievable prices! Stop by and do some picking- amazing treasures are brought in each and every week. Have some gently loved outdoor gear collecting dust? Want to trade in your well experienced equipment for something new and shiny? Bring it by and we will sell it for you! Any questions stop by and see Arni, or Heidi and they will be happy to show you around. To see our more recent products, check out our Facebook Page.